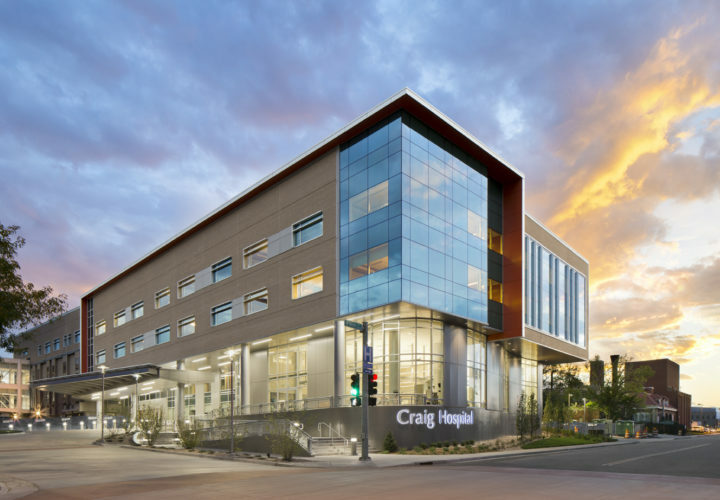 ENGLEWOOD, Colo., July 21, 2015 – U.S. News & World Report announced today that Craig Hospital has been ranked a top ten rehabilitation hospital in the United States for the 26th consecutive year. Craig has ranked in the top ten every year since the rankings began in 1990. Craig Hospital, a non-profit, freestanding facility in the greater Denver area, specializes exclusively in rehabilitation and research for people who have sustained spinal cord injuries (SCI) and brain injuries (BI). Known for the extraordinary longevity of its staff, Craig has also developed a reputation for unsurpassed independence, productivity, and life satisfaction in patients following catastrophic injury. In addition to the annual top-10 ranking by U.S. News and World Report, Craig Hospital has received the NDNQI® award as the nation's top rehab hospital based on quality outcome measures four out of the last five years.